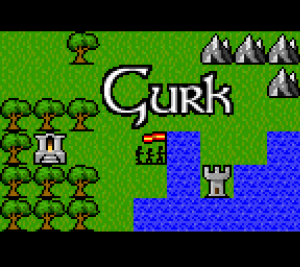 Gurk is my favorite mobile game. 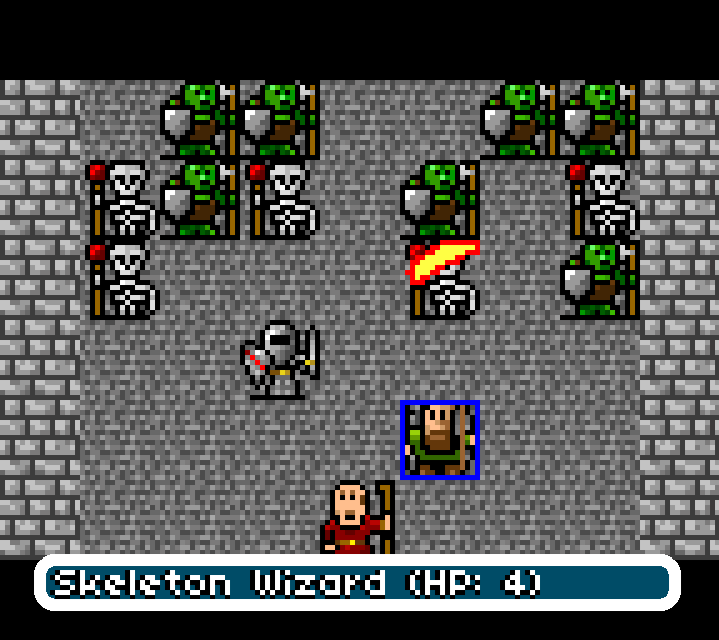 It is a retro medieval fantasy RPG. 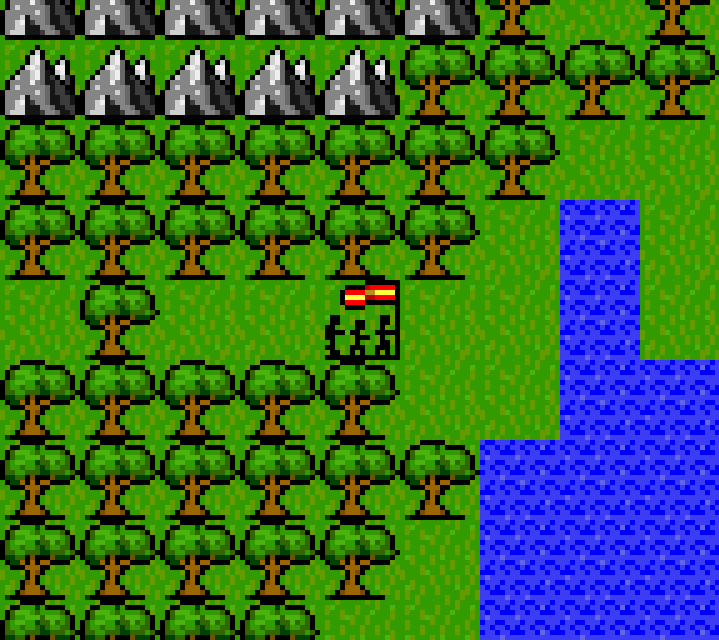 If that sounds good to you, and you’re not put off by these graphics, then you will probably love gurk. 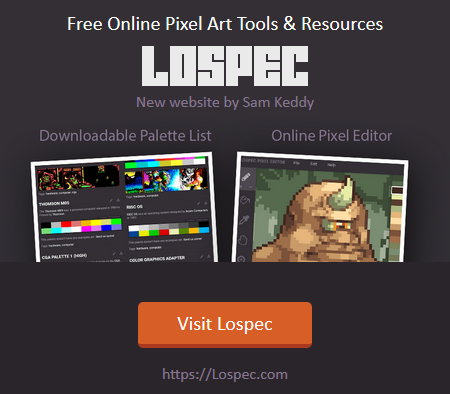 It might not have beautiful pixel art, or overly innovative gameplay. But has something special, a feeling. It brings you back to a time when games were simple. 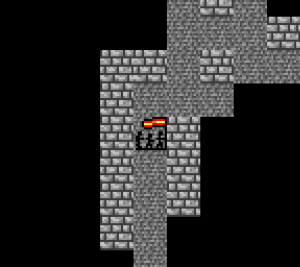 When games presented the minimum in order for the player to understand, and let the player fill in the rest. In Gurk you play as a part of 3 heroes and explore the world of Gurk. There are a few dungeons to crawl and a couple bosses. That’s it. The map is not very detailed, and there isn’t even much to see. But for some reason, it’s fun, it’s immersive and it’s additive. On my first play-through I couldn’t put it down. Which made it especially bad, since it was installed on someone elses phone. The funnest part, and the real core of gurk, is the battles. 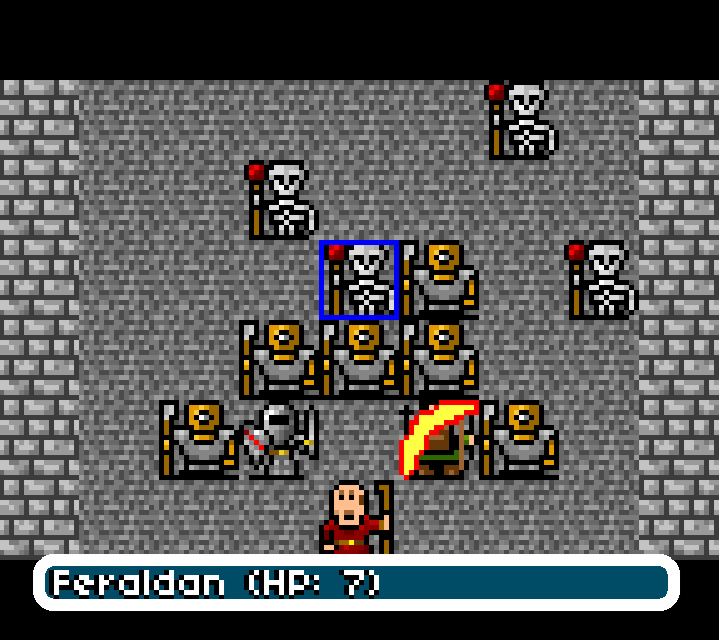 It is turn-based and grid-based, similar to Dungeons & Dragons in how you move around and attack. But this system is simplified to a point where each character can only move 1 space, or attack, then they’re done. It makes it so you don’t have to overly plan your strategy, and you just have to do what’s best in the moment. 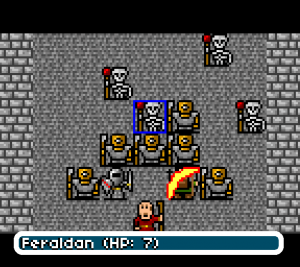 They can have a lot of variation, and it feels great to be win a battle, which can sometimes be a very close call. Intuitive Controls – When you open Gurk, you know how to play, within seconds. No one needs to teach you the controls, you just start playing. I think this is especially important for mobile games. Something just feels good when you’re playing a game you’ve already mastered but know nothing about. Simplicity – The lack of detail allows users to use their imagination to fill in the gaps. This is a phenomenon that I’ve noticed in a few games, mostly older ones. It’s surprising how immersive a game with graphics like this can be. It allows the users to make up their own stories, which feel much more real when you experience them. It seems like we’re moving towards a society that doesn’t want these types of games. People just want everything handed to them. Well, they’re missing out. 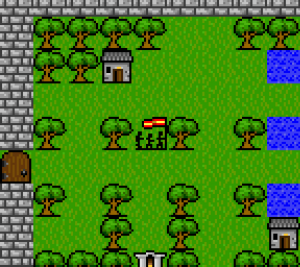 I hope Gurk, or games inspired by Gurks simplicity, stick around for a while. 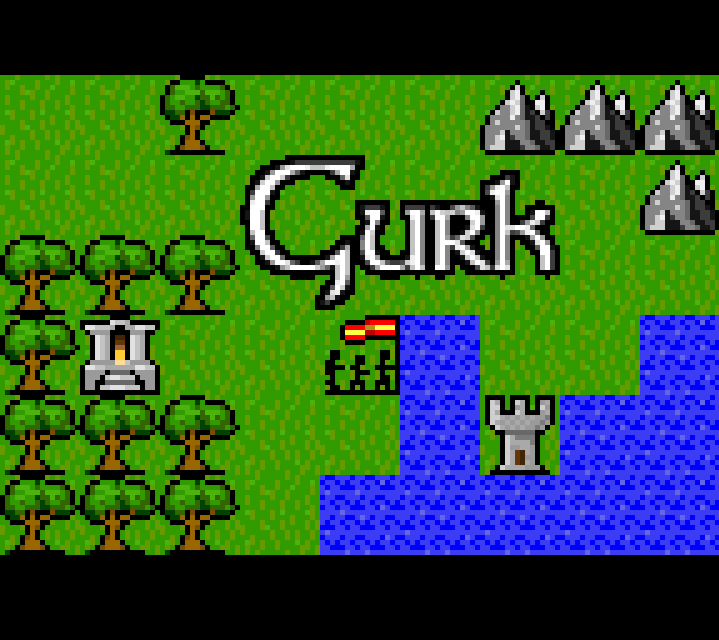 gurk is an amazing game. it gets too annoyingly difficult at a certain point though and I had to stop playing.